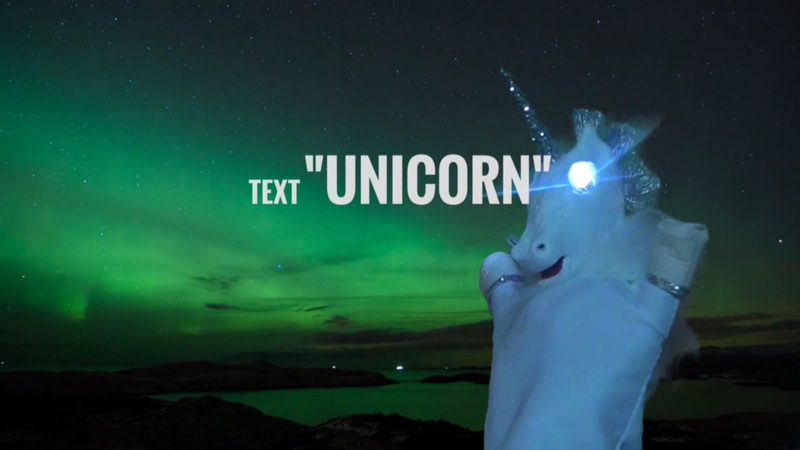 My SOUL Campaign video is a short film (1 Min 3 Sec) aimed at encouraging viewers to help save the Unicorn. After all when we stop believing where will the unicorns go? Unicorns depend upon our imagination. This is where they hunt and raise their young. But our collective imagination is diminishing and we need to protect them and their magical habitat. 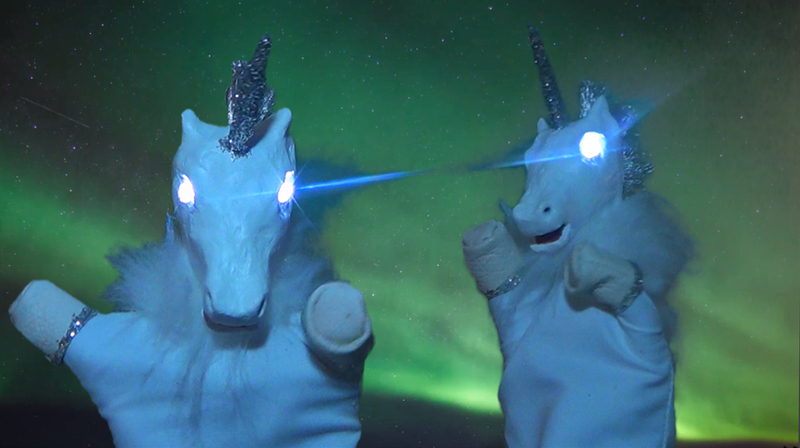 The video features a unicorn glove puppet that I’d previously created which has been transported onto a backdrop of the northern lights and starry skies. 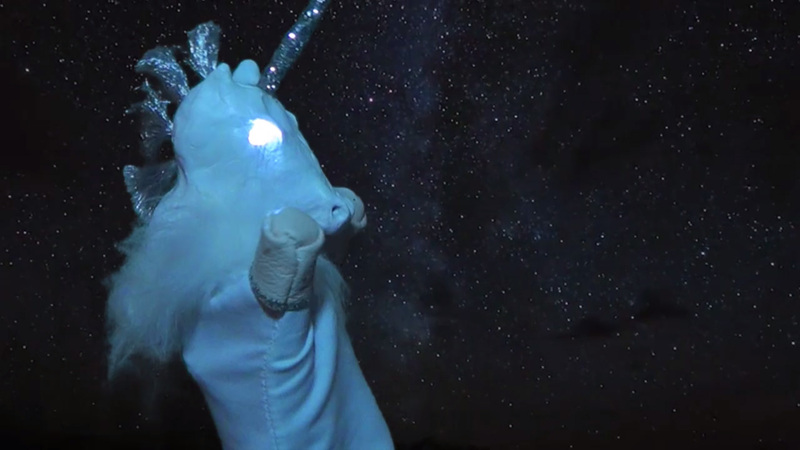 Viewers will be presented with a call to action asking for their help in saving the unicorn in return for which they will receive an official certificate of adoption.